The italian studio Matteo Nunziati wins the Cityscape Award Saudi Arabia 2012 with the design of Rayadah residential villa project in Jeddah. Once again, the Italian creativity is rewarded on the international scene. And it is a young architect like Matteo Nunziati, leader and embassador of of the Made ​​in Italy design, who wins the prestigious award for the best residential architecture in Saudi Arabia. The highly coveted price, given by "Cityscape", the most important real estate exhibition worldwide, awarded the studio Matteo Nunziati a real triumph in the today's fast-growing markets of the Middle East. The winning project is a residential villa of 3 floors with a total of 630 square meters. The villa is part of a major residential complex of 713 units designed by Matteo Nunziati in Jeddah in Saudi Arabia. 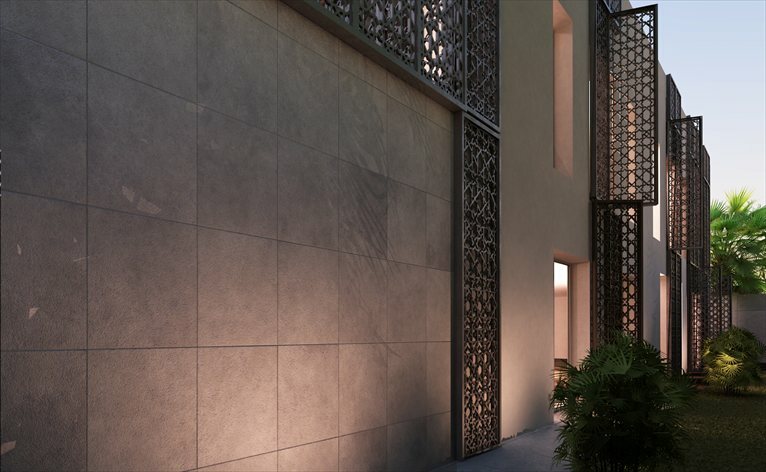 The origin of the luxurious building is a specific design philosophy, which seeks to reconcile an essential and modern style with the Arabic tradition. The front windows are marked with openable panels that protect from the sunshine and are carved with a Mashrabiya or Shanasheel, an ancient Arabic decoration. The coating material is coral stone typical of the place. 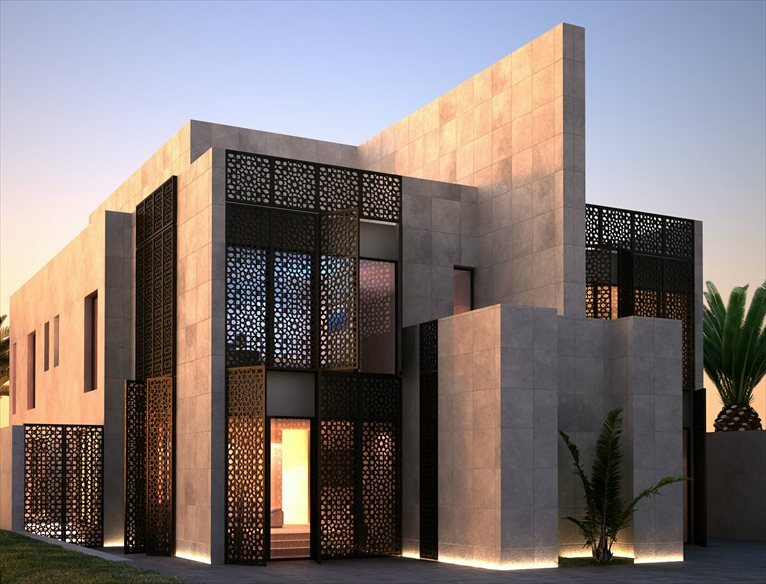 The contrast between the rich Arabic decoration and the geometric simplicity of contemporary forms, are major features of this architecture, with a very elegant effect and at the same time simple and functional.